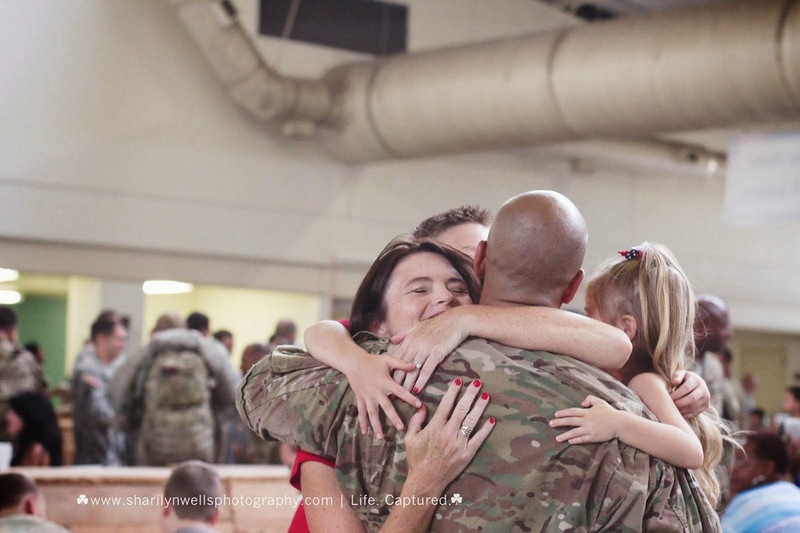 Sharilyn Wells Photography: Deployment Mini Session Offered! 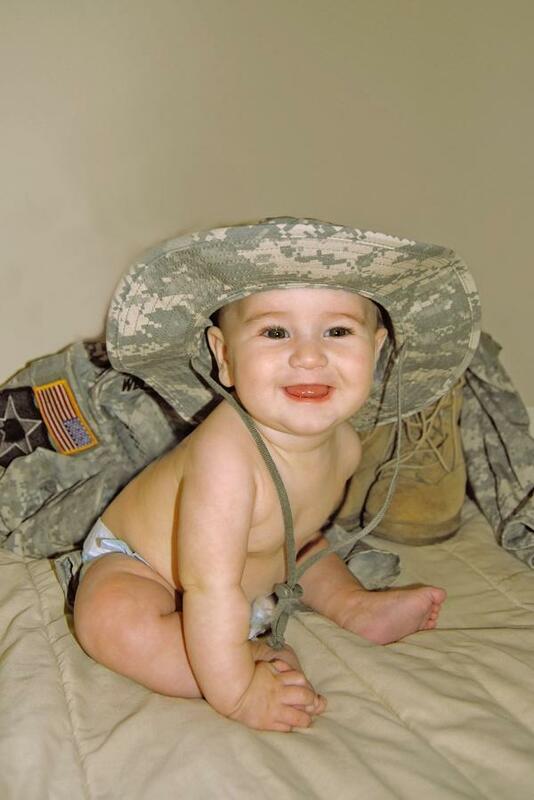 Send your deployed servicemember a beautiful portrait of you and/or the Family! There has to be a military tie in the portrait such as a military uniform, hat, or boots. I'll even allow an American flag in the background. Hurry this promotion ends Feb. 28! Offer has expired. Thank you for those of you who took advantage of it!